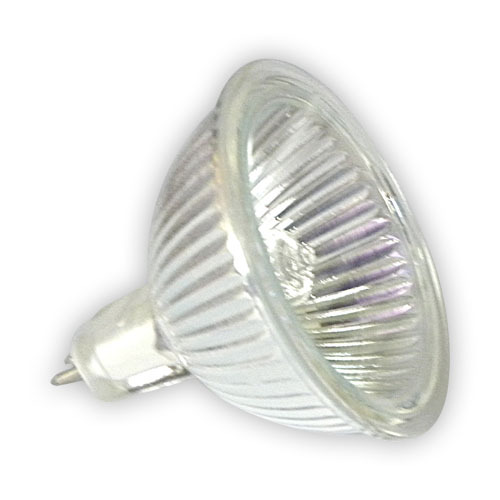 This 21 LED lamp is designed to provide wide angled light within an existing light fitting. 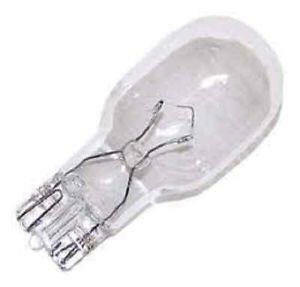 The lamp is supplied with a short length of cable to wire into the 12V or 24V supply within the fitting and can be mounted into the fitting with a suitable fixing (such as self adhesive foam pads etc) PLEASE NOTE - MUST BE CONNECTED TO 12V or 24V SUPPLY NOT SUPPLY FROM INVERTER). 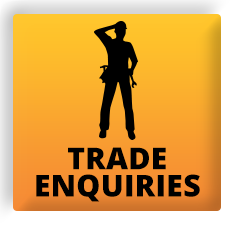 Happy to provide advice, please contact via email for further information. 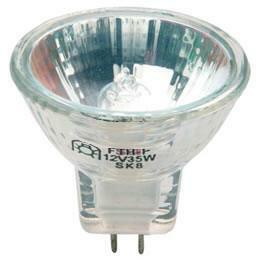 Fluorescent light fittings have been used within caravans, motorhomes and boats for many years. 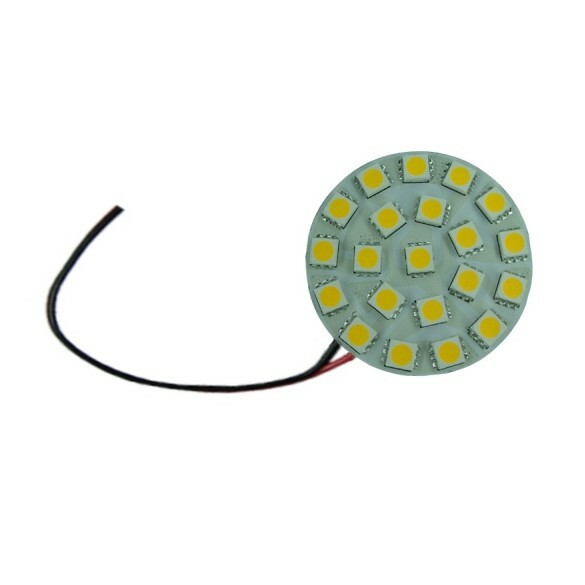 Using our products in this category it is now possible to convert your existing fluorescent light fittings to LED with only a small amount of work. 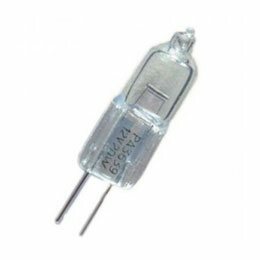 For example, we have LED replacements for the T5 8W tube, the 9W PL tube and the 11W PL tube that can easily be used within the fitting to reduce power use as well as increase light output. This allows you to retain the original look and still benefiting from the latest technology LED lighting.